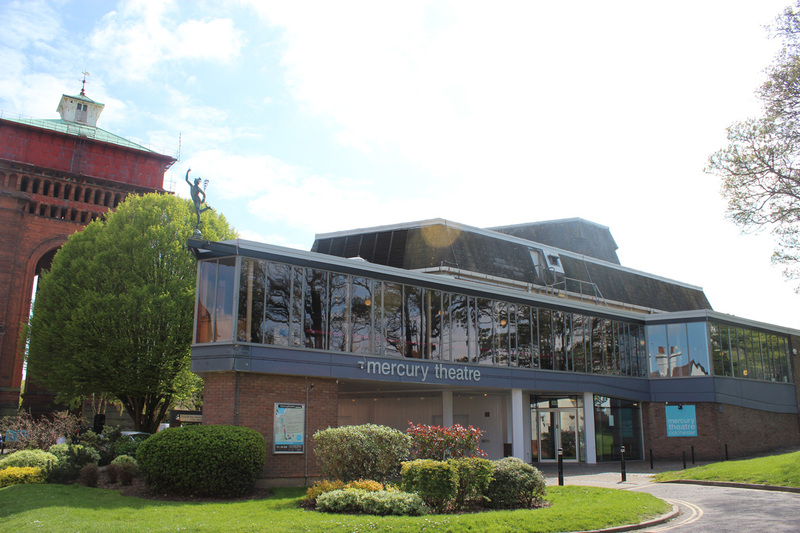 The Mercury Theatre Colchester is the most active producing theatre in East Anglia, and a vital centre of excellence in the East’s growing economy. 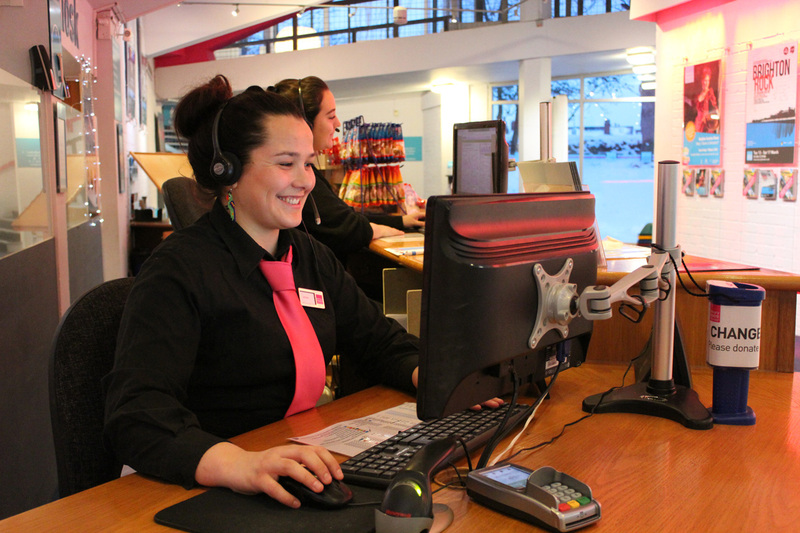 Rooted in its local community, the theatre touches over 130,000 people in Colchester and the surrounding area each year through the vibrant and broad programme we stage across two auditoria, and through community education partnerships. 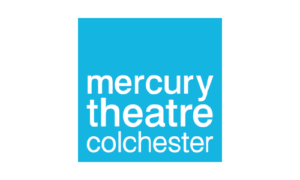 Under the Made in Colchester brand, the Mercury creates theatre which reaches audiences and generates critical attention regionally and nationally. The Mercury is a champion of regional arts, both as an active co-producer with other venues and companies and also touring our own productions to audiences across the UK and beyond. Through the Mercury’s involvement in the ADESTE+ project we, like our partner organisations, aim to grow audiences and to iterate sustainable audience development techniques. Currently engaged in a major capital redevelopment project, Mercury Rising, the Mercury is at a turning point in its history in which co-creation, peer working and the sharing of best practice will be central to maintaining a programme of rigorous audience development at a time of significant change for the organisation. We can’t wait to get started!